Renewme Skin Clinic: Non-Invasive treatment for a slimmer, smaller face! Non-Invasive treatment for a slimmer, smaller face! Most people want to have Non-invasive treatments for a slimmer, smaller face. It's one of popular treatment in our clinic. Most women ask that they are stressed out their double chin and round shape face. They want to make more V-line shape and contour their face. To remove double chin, it's hard to remove double chin and side of cheek fat from diet or workout. But, it's easy to remove their fat on the face from contouring injection. Contouring injection is a solution to dissolve excess fat in unwanted areas. it's a non-invasive procedure that can make more slimmer down your face with minimal downtime! 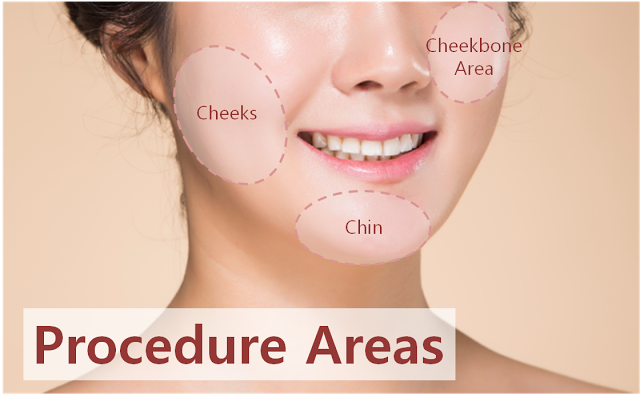 Normally, Applicable areas are cheeks, cheekbone area, double chin, and jaw line which located more slimmer and V-line shape area. If you have Botox for square face area together with contouring injection, it would be more effective and more slimmer and V-line on the face. Here is before and after photo and other procedure from contouring injection from our clinic. This is a contouring injection which dissolve excess fat in targeted areas and make more slimmer naturally. we recommend multiple sessions for more effective results than just one session. 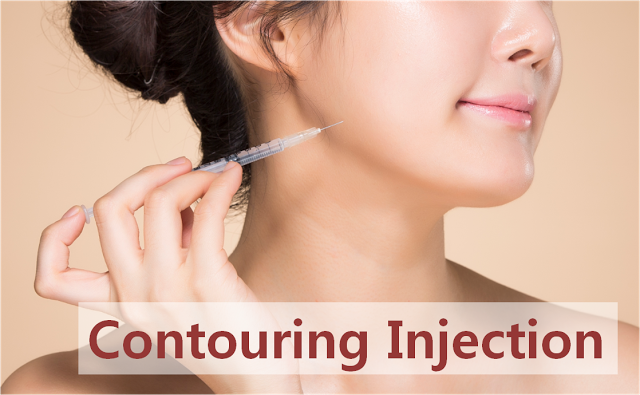 There is no longer time to treat contouring injection because we don't put any numbing cream before treatment. It's effective to save your time and a minimal downtime.The patient looks like more scared from injection, but she didn't fee any painful from her review. Dr. Ha treat her after consultation. The patient was really satisfied with her results after multiple sessions in our clinic. She looks more naturally slimmer with V-line shape. Her face was kind of swelling right after V-line contouring injection. Face swelling is subside in 5 hours a day later after treatment. It's minimal downtime with comparing other treatment. we recommend the treatment interval is one week and multiple sessions (3 sessions normally). Check the photo for before and after from real renewme. If you want to make more slimmer with V-line shape face, contact us here! Don't miss the chance of changing your beauty! we are look forward to seeing you and hearing from you!